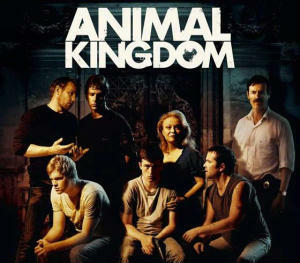 Animal Kingdom is a film about an Australian crime family. It's disturbing and creepy. The opening scene is really well done too. Jacki Weaver who plays the mother in this film definitely deserved her Oscar nomination. She is so absolutely convincing.